Geo Travel is a small adventure tour operator who offers quality super jeep tours, climbing and hiking tours in north and east Iceland. 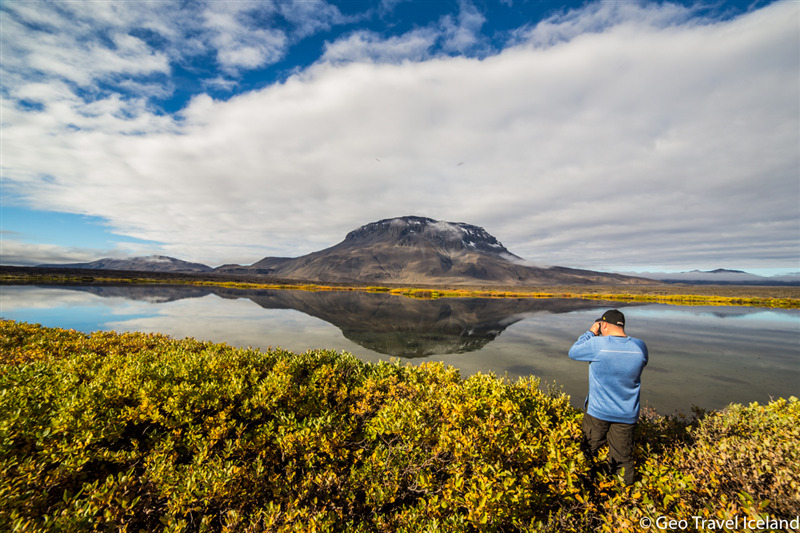 We focus on small groups so we can offer personal service and give our gests the flexibility to stop wherever they want on the way to take photos and enjoy the landscape. 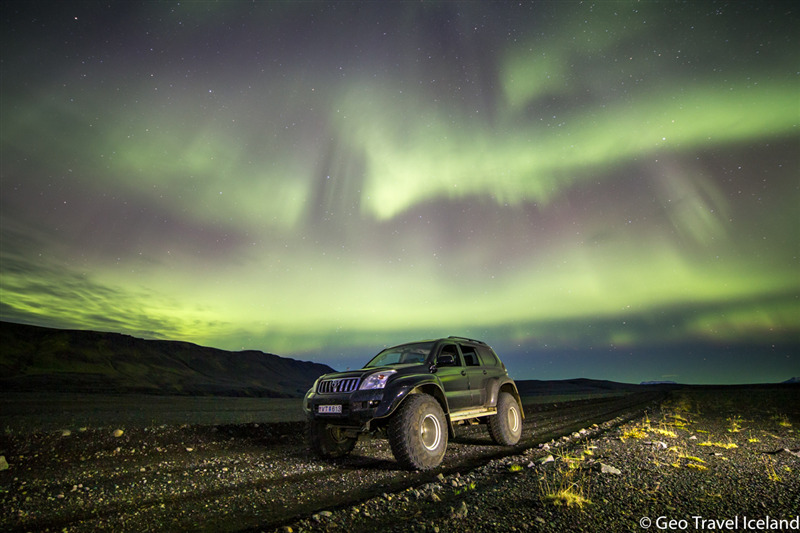 Our main tours are a super jeep tour to Askja and a winter tour to Dettifoss waterfall. We also offer tailor made, private tours wherever you want to go in Iceland. 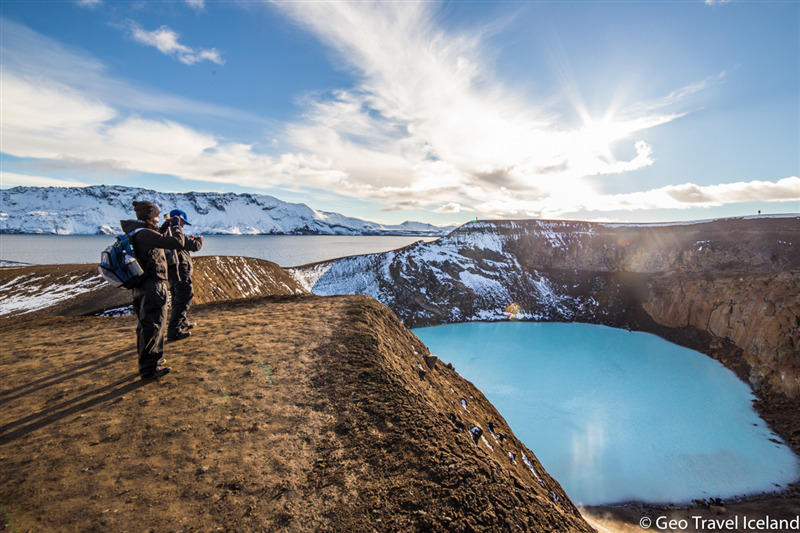 Geo Travel was founded by local park rangers who have worked for Vatnajökull national park in Askja and Herðubreiðarlindir and for Environment Agency of Iceland in Mývatn. The company follows ecological and sustainable policy. Leave no traces behind our groups so the people who come after us can experience the untouched wilderness. The goal of our tours is to give our gests a real good experience and meanwhile to have a positive impact to the local community and to support nature conservation work in the area. From the information center in Reykjahlíð we start our tours to the fascinating landscape of volcanoes, lava fields and glaciers. If you want a personal tour with few other people guided by experienced local rangers you choose Geo Travel.